Harmful and underage college drinking are significant public health problems, and they exact an enormous toll on the intellectual and social lives of students on campuses across the U.S. Drinking at college has become a ritual that students often see as an integral part of their higher education experience. 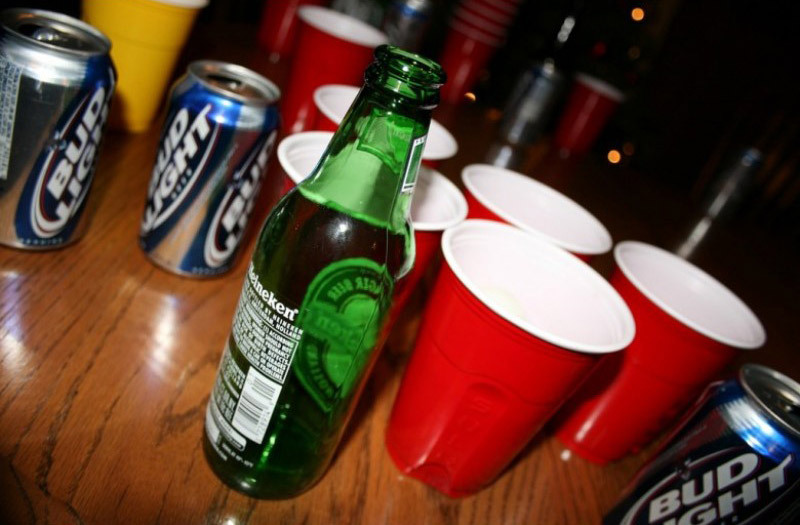 Many students come to college with established drinking habits, and the college environment can exacerbate the problem. 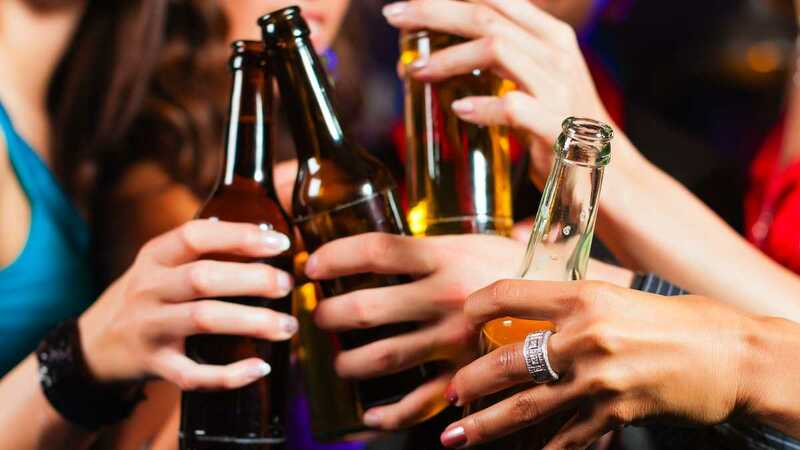 According to a national survey, almost 60 percent of college students ages 18–22 drank alcohol in the past month, and almost 2 out of 3 of them engaged in binge drinking during that same timeframe. College students have been drinking alcohol for years, so when Jennifer’s parents decide to let her have a pool party with a little alcohol they figured – what could go wrong. It was her 18th birthday, she was getting ready to start college and her older, responsible brother was going to be home. So they mix up a batch of “weak” margaritas, and remind her to be responsible before leaving. A few posts on social media later and Jennifer is ready to celebrate with her best friend Cindy. A few more bottles of alcohol provided by her brother arrive along with a few more people than planned thanks to the numerous posts – it one of the first parties of summer vacation after all. Jennifer and her friends start celebrating and it does not take long for things to spiral out of control. Jennifer and her family are left to face the realization that they are now responsible for damage caused when alcohol is provided to minors – “What Really Happened” impacts the community, friendships and everyone’s planned carefree summer. Visit NIAAA’s site CollegeDrinkingPrevention.gov – Resource for comprehensive research-based information on issues related to alcohol abuse and binge drinking among college students. 1 Substance Abuse and Mental Health Services Administration (SAMHSA). 2015 National Survey on Drug Use and Health (NSDUH). Table 6.84B—Tobacco Product and Alcohol Use in Past Month among Persons Aged 18 to 22, by College Enrollment Status: Percentages, 2014 and 2015. Available at: https://www.samhsa.gov/data/sites/default/files/NSDUH-DetTabs-2015/NSDUH-DetTabs-2015/NSDUH-DetTabs-2015.htm#tab6-84b. Accessed 1/18/17.